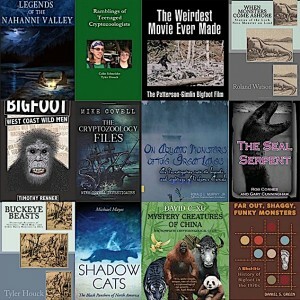 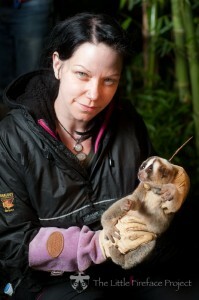 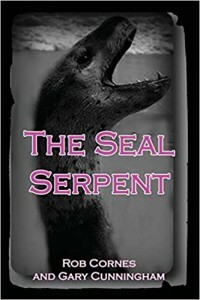 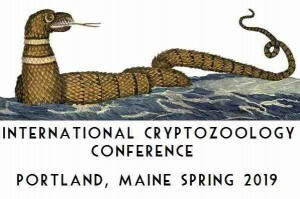 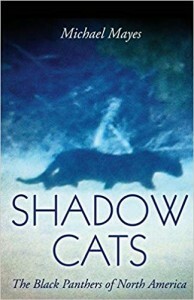 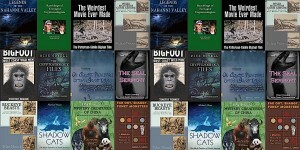 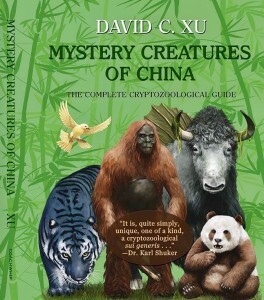 Here are this year’s top ten books in cryptozoology. 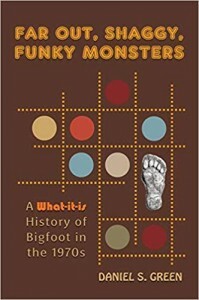 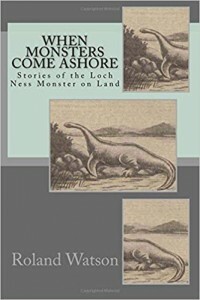 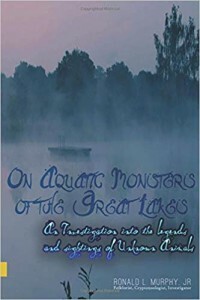 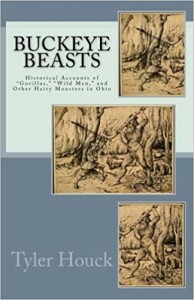 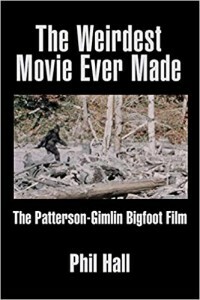 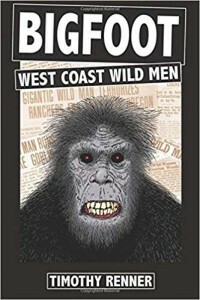 The Field Guide to Bigfoot and Other Mystery Primates, The Field Guide to Lake Monsters and Sea Serpents, and other books. 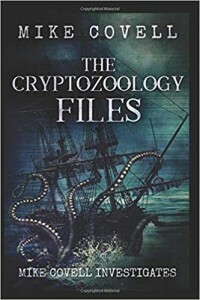 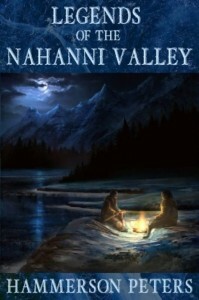 by Ronald L. Murphy Jr. 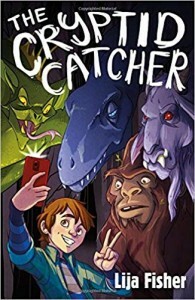 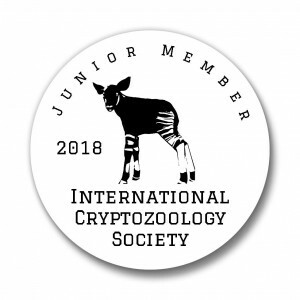 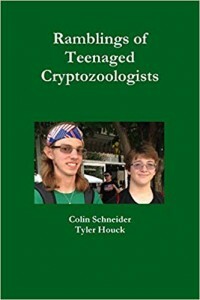 Extra Extra: Top Juvenile fiction book announces junior cryptozoology club.